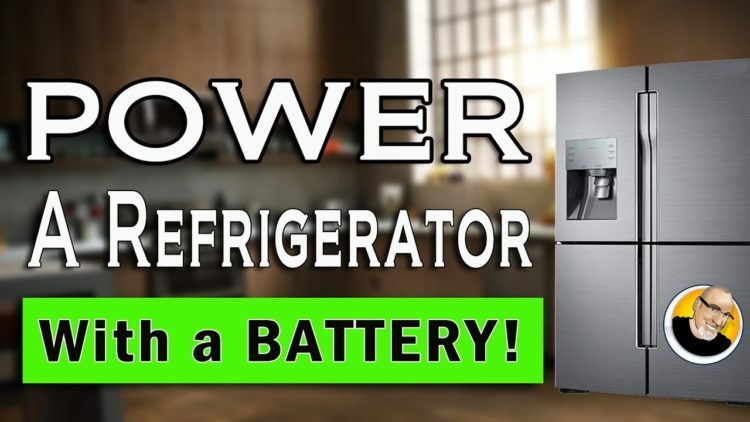 Here is how you can power your refrigerator with a battery in an emergency! How do you recharge the battery? You can use the battery in your car along with jumper cables. ← Grow Your Own Girlfriend?